Information will be easily to access especially from internet that has increased the number of various of digital information. It has increased need of user about information retrieval tools, which it can describe the most relevant document based on user question. Information retrieval can support in managing and finding information effectively and efficiently. It designed to handle searching based on keyword from user. This implemented query expansion technique and term weighting method with combination of TF-IDF (term frequency-inverse document frequency). Query expansion is a method that increases the term in query for improving search performance. Term weighting based on combination of TF-IDF gives more weight for more impotant term. In this system, searching query add based on synonim of searching keywords that the result is not only document which have keywords, but also document associated with searching keyword based on thesaurus and root word. 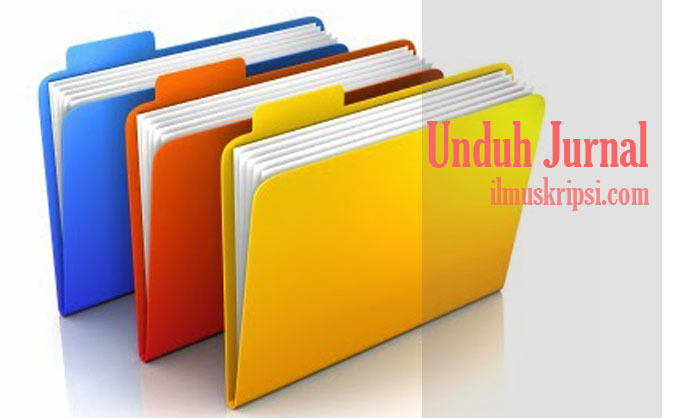 This system can find all of relevant document from available collection. Searching result sort based on document weight toward to keywords that depict the similarity of document with user question that it can be facilitating user to find information properly. Kemudahan dalam mendapatkan informasi khususnya melalui internet, mendorong pertambahan jumlah informasi digital menjadi semakin banyak dan beragam. Hal ini mengakibatkan meningkatnya kebutuhan pengguna akan perangkat pencarian informasi yang efektif dan efisien sehingga menghasilkan dokumen yang paling relevan berdasarkan pertanyaan pengguna.